Without a doubt, Gary McMahan is one of the greatest living cowboy songwriters, poets and yodelers. 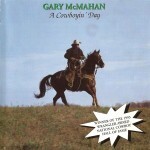 Legendary Canadian singer, songwriter Ian Tyson calls Gary the “Bob Dylan” of Cowboy Music. There is no one in Western Music more insightful and humorous..! 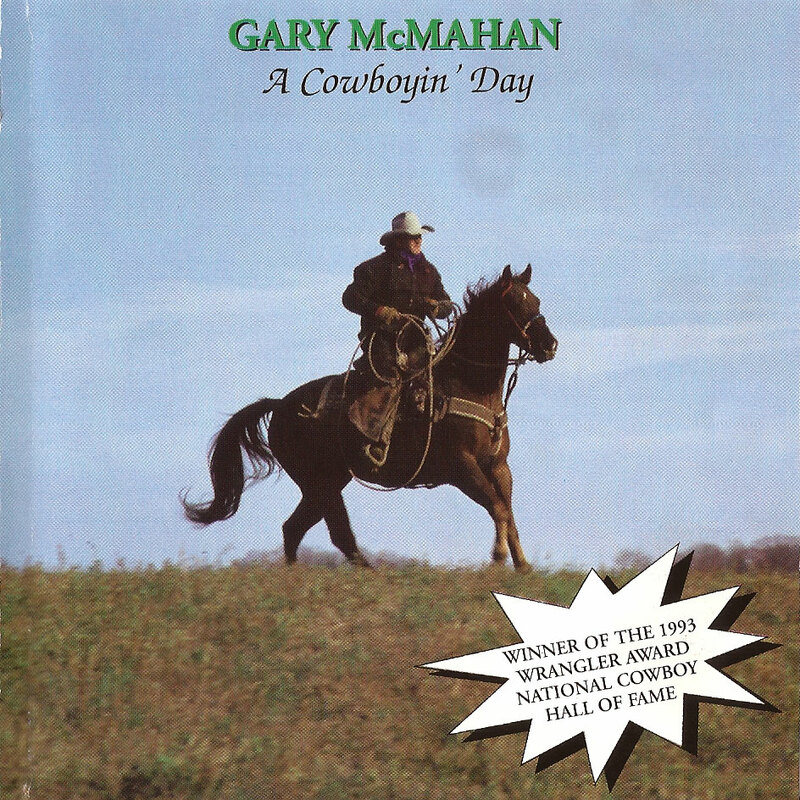 I’ve had the honor of producing, engineering and playing on two of Gary’s many albums, Saddle ‘Em Up & Go, and the award winning A Cowboyin’ Day. Take a listen to “Beer Can Bob”, after you wipe your brow, and stop cryin’ with laughter, I know you’ll agree this man is plum entertaining. 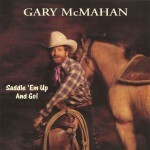 On the other selection, an excellent example of his poetry set to music, The Bullrider, Gary is accompanied by the late, great blues artist Steve White, on harmonica and slide guitar. If you’d want to hear him yodel, all you have to do is go to his website which is likely to be chock full of samples of his many talents, albums and concert dates. Track 01. "Beer Can Bob"